When I finally decided to start this little craft shop the first thing I discovered and was super excited about were all the craft groups on Facebook. There is a whole community for like-minded crafty people to share ideas and offer much needed support. One group that I joined and frequent fairly often is the Craft Living group. It has over 12,00 members and is constantly growing! There are always fun interactions initiated by the administrators. 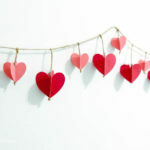 These interactions are great ways to get your craft shop noticed, be it big or small. One such promotion event I thought was pretty awesome and totally sweet was the Craft Living Secret Santa Swap. It was perfect for the holiday season! And who doesn’t like getting packages in the mail!? 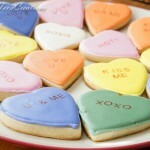 There were over 200 crafters who participated. 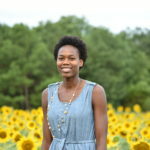 After the administrators called for interested participants they took the time to match each participate up individually by likes, interest, and products the crafter produces. A few weeks later I received an email with my hand picked secret santa match, a deadline to ship the gift by, and encouragement to have fun with it! My gift recipient was a young lady from Massachusetts. The only other information I received was her name, address, her shop’s name, her makes, and a short list of what she would like. Well, that was right up my ally! The admins did well with the matches. 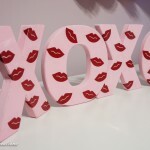 But knowing me I wanted to take it a step further and make it personal. So…..I did some digging. I snooped around her shop, stalked her Facebook page, and even googled her name! Not much came up, but that’s not a bad thing! (Have you googled your name lately? I do it every once in a while just to see what pops up.) Most of her things were set to private but I got just enough info to make her something special I knew she would adore. A recurring theme in her stuff that was visible to the public was the Disney fairy Tinker Bell, so I ran with it. She likes Tinker Bell, everyone can always use another cup, and what do you put in a cup? Some sort of caffeine of course, be it soda, tea, or coffee! A Tink themed mug it was! 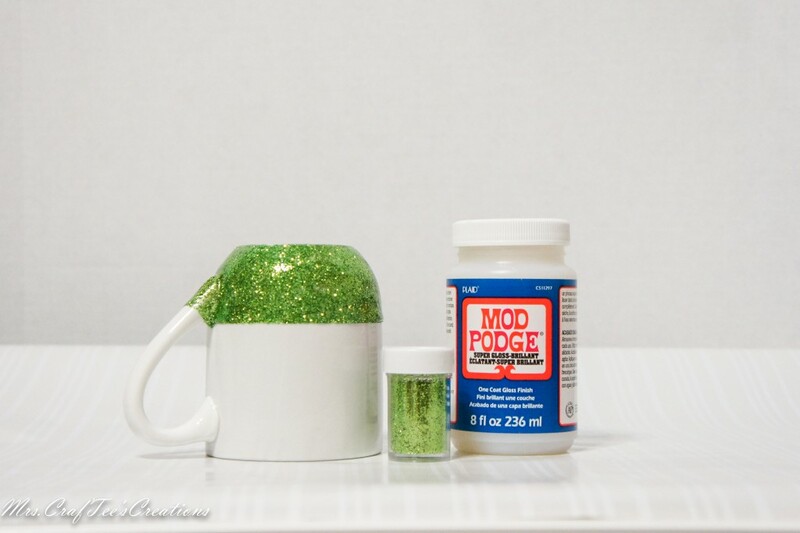 The glitter mugs have been trending and I’ve been dying to try it out! This was the perfect opportunity! Here goes! Tape off the area you would like glittered with the painters tape. 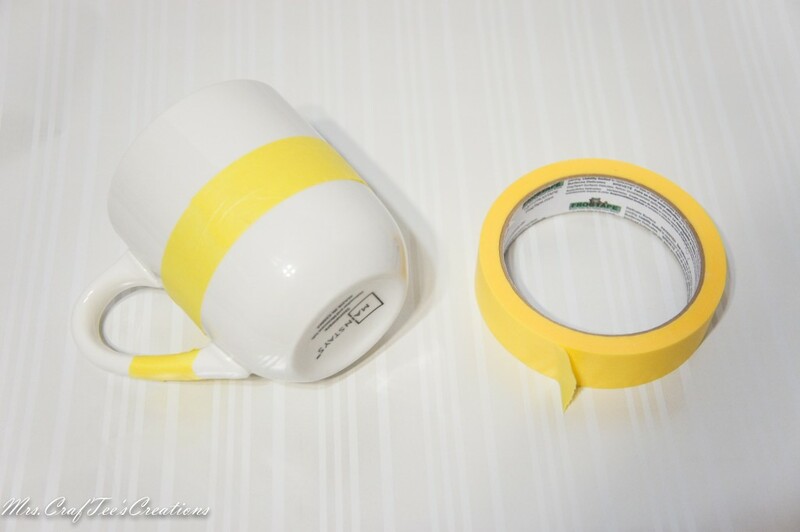 Remove painters tape and allow to dry completely. 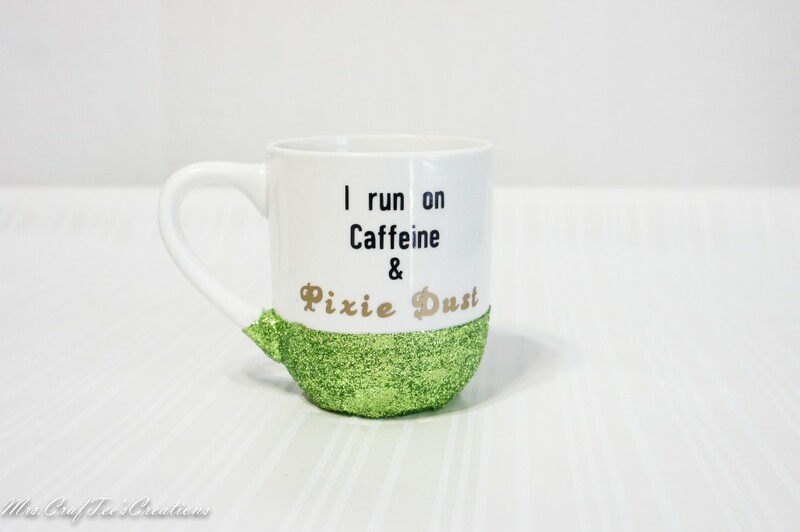 Make sure to place the mug in a way that the glittered area is not touching any other surfaces. After it is completely dry paint on more Mod Podge over the glitter. Let dry and add one more coat. 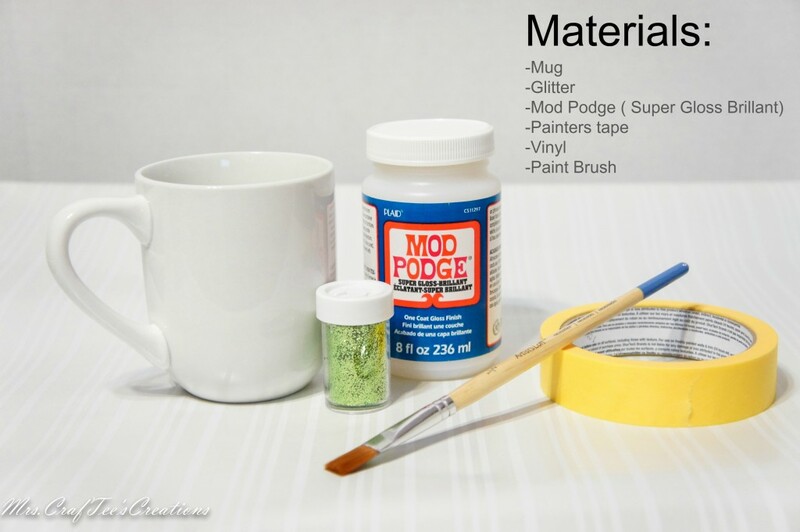 After doing this project I found out there is actually a Mod Podge that is dishwasher safe once it hardens. I’ll have to get some and make more! Add some vinyl once the Mod Podge is dry. 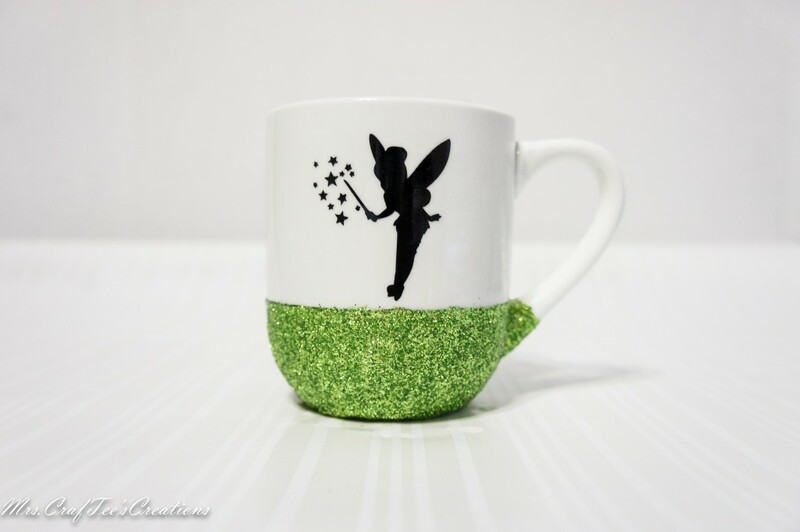 The backside of the mug is just a silhouette cut out of Tinker Bell! If you try your own feel free to post pictures in the comments! I would love to see! 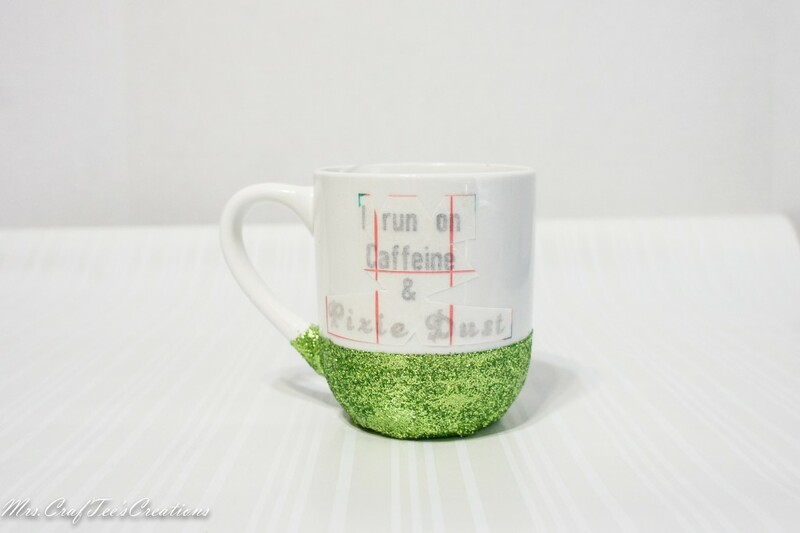 To see more items that were given as gifts in the craft swap search #craftlivingswap on Facebook or Instagram!